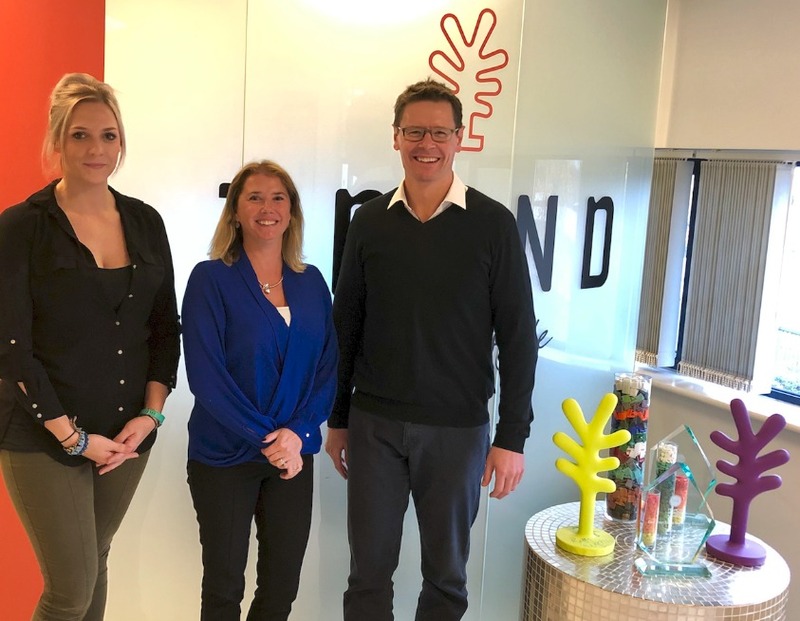 TREND Transformations – also known as Granite Transformations – continues to invest in promoting their vast range of product and services, with the appointment of a new Head of Marketing. Ann-Marie Jones joined the team, at their headquarters in Tunbridge Wells, from Monday 19th November. Ann-Marie comes to the TREND group with over 20 years of experience in both marketing and the kitchen and bathroom renovation industry, having most recently worked with BLANCO UK as their Marketing Manager. In her new role with the innovative kitchen and bathroom specialist, Ann-Marie will be responsible for implementing a detailed marketing plan and for promoting the one-of-a-kind install process adopted by the global brand. She will also support the nationwide network of franchisees in communicating their services to regional consumers. Ann-Marie, who will split her time between the head office and the various TREND group showrooms across the UK, is looking forward to supporting the ever-growing network of franchisees. Danny Hanlon, COO of TREND and Granite Transformations is thrilled to have Ann-Marie join the team.